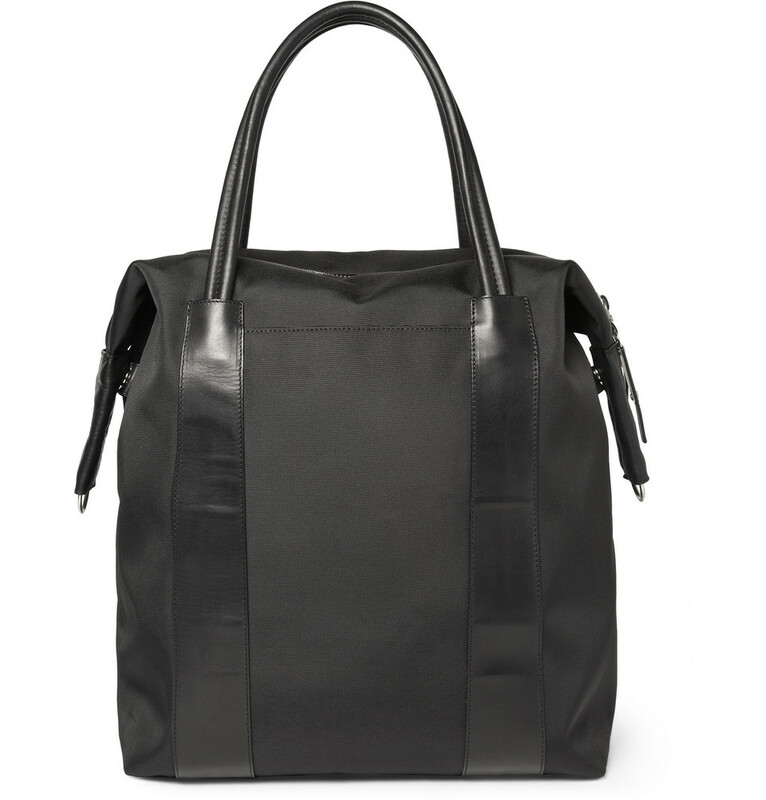 Punctuated with smooth leather, Maison Martin Margiela‘s black canvas tote is an investment in contemporary refinement. Constructed with a useful detachable shoulder strap and multiple pockets, this spacious design is a sophisticated and practical city essential ($1,200). Bummer! When I checked borefe my nap, I could leave a comment on CONCEALED but now, I can’t. When you snooze you lose! You’re site looks great and I’m super excited that your head-over-heels in love with your new manuscript. Here’s to the Honeymoon Stage!